CDP Auction provides a platform for you to list distressed CDPs for sale. By auctioning your CDP, you can avoid the 15% liquidation premium and close your position without paying back the amount of DAI owed. 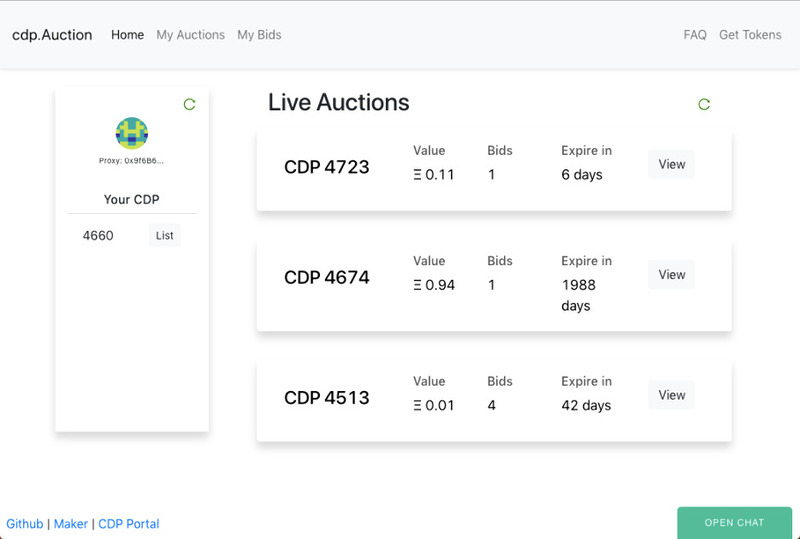 Additionally, you can monitor each auction listing and arbitrage between the listing value and face value of a CDP. A protocol that enables decentralised repeating payments.